At Te Atiawa Park: Foxton: 27 (P. Marshall 2, M. Pakau-Wallace, T. Rapana tries; A. Murphy 2 con, pen) v Toa: 22. At Otaki Domain: Rahui: 33 (L. Kemp 3, T. Raureti tries; T. Cook 2 con, 3 pen) v Levin College Old Boys: 19 (P. Atonio, L. Tovo, H. Taiapa tries; H. Henare 2 con). 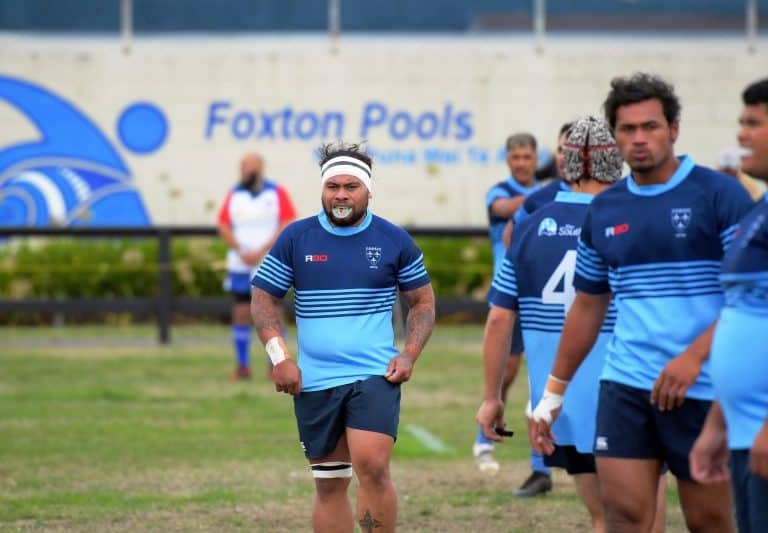 At Waikanae Park: Waikanae: 29 (S. Knight, G. Levave, T. Parson, T. Reti tries; E. Reti 3 con, pen) v Paraparaumu: 13 (D. Thompson try; S. McBride con, 2 pen).